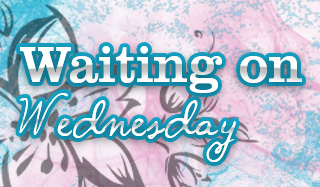 Destiny will have to wait. He’s got a fight to win. He woke up not knowing his name, though it probably isn’t the worst thing that’s ever happened to him. Maybe. But now, Oblivion must fight for his life in the Pit of Lac’uus, where those with vices come to play. Sure he’s more or less a slave, but there’s no denying the intoxicating adrenaline of the fights, and the victor’s spoils are alluring. He might have even been content with his new lot in life if he didn’t have a feeling there was something important he should know. When a human from Earth joins the concubine ranks and acts as if she knows him, responding with soft gasps to his touch, he realizes there’s more to the things he doesn’t remember. But he knows if they do share an intimate history, it’s one he has certainly betrayed with his sins. However, Oblivion does what he must to survive, right up until the day his memories come smashing back, and the sinner must face his past. Never mess with a woman who carries a blowtorch in her backpack. Welder and artist Veronica "Flash" Redding's playful sense of evil sometimes gets the better of her. 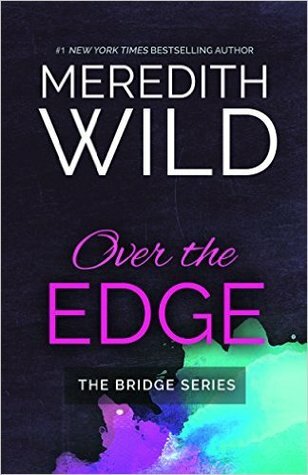 Like when her insanely handsome, wealthy, suited-up boss gave her the most sensuously wicked night of her life…then dumped her. Yep, revenge is a dish best served hot. Only Ian Asher isn't quite letting Flash get away quite so easily. He's not ready to forget the intensity between them. The searing heat when they touch. And the deliciously demanding control Ian wields in the bedroom. Now he has only the holidays to convince Flash that they belong together…and that even the most exquisite, broken things can be welded back together. We have some pretty good releases that are coming out. 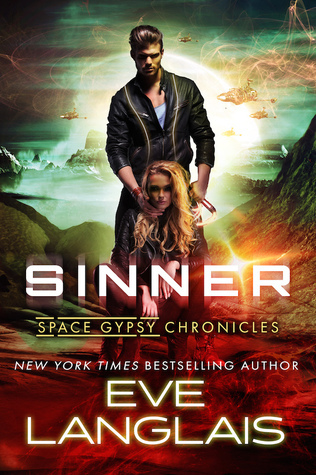 Sinner is definitely at the top of my list, love Eve Langlais, her books are always so entertaining. Oh those look good. 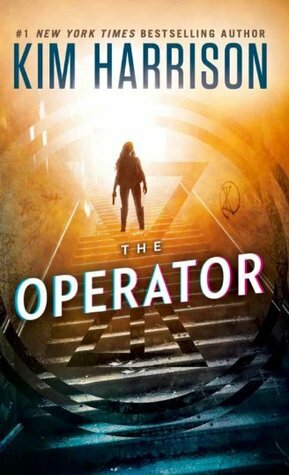 I really need to get the Operator since I really enjoyed the first Peri book. Nice list! I want to try the Kim Harrison one! :D I enjoyed it! I hope you do if you try book one!